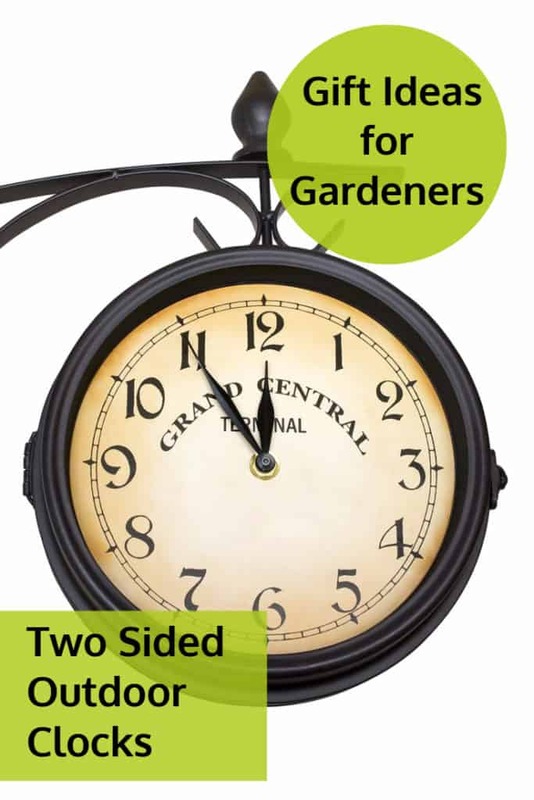 Here are a number of cool presents for gardeners that include outdoor clocks with time and temperature gauges. These are some of the best gifts for older gardeners. 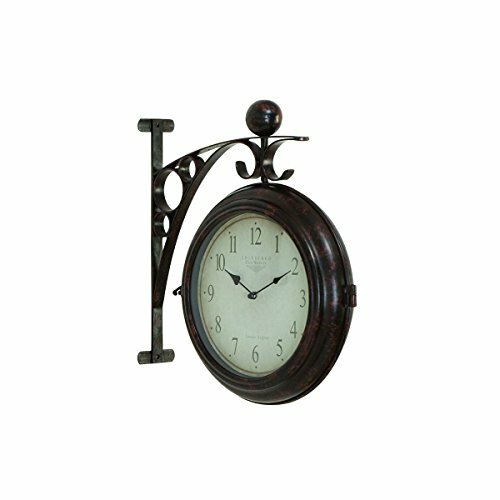 A selection of large outdoor clocks waterproof and durable. 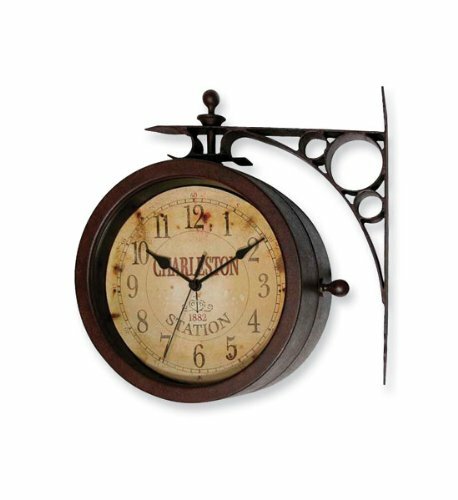 Outdoor clock thermometer set ideas that would make great gifts for all occasions, from Birthdays to Retirement. 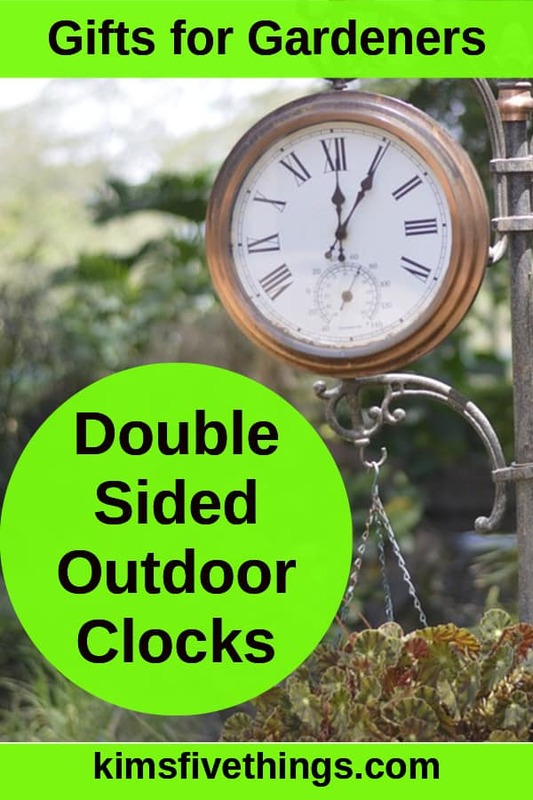 These two-sided outdoor clocks will certainly make a statement in any outdoor space. Designed with two faces so you can see what the time is from any angle. 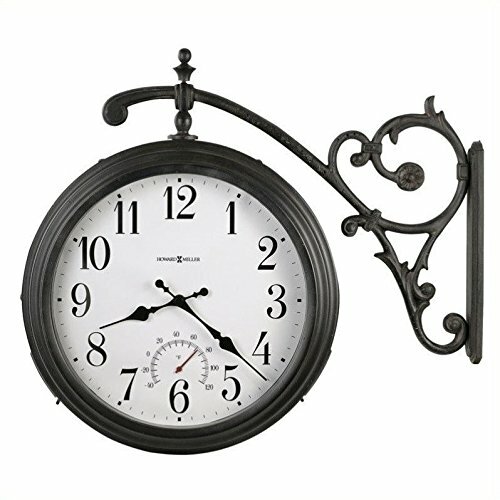 Great for keeping in touch with the time when outside gardening. 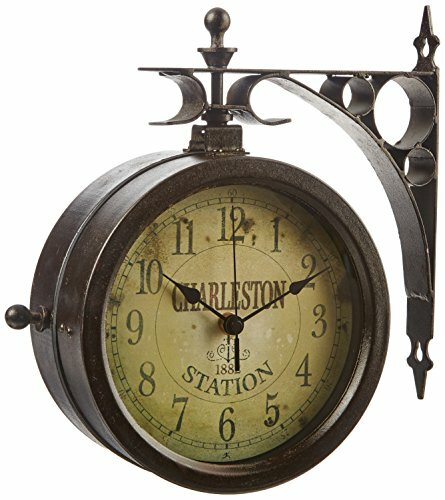 I love these items as most of the face designs have a railway station feel to them I’m always in favor of a vintage look. A nice feature are the clocks that also have a humidity gauge. 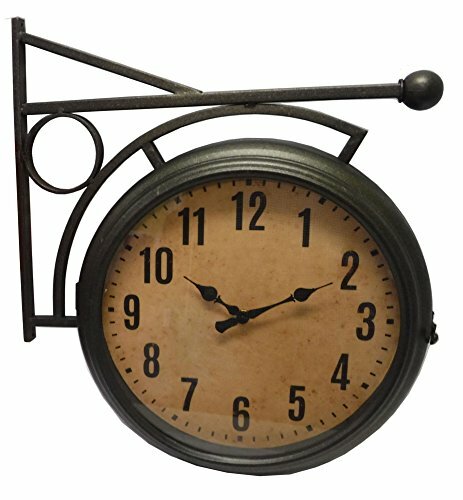 These clocks would be perfect as a gift for a gardener or a gift for a person that is about to retire. I love these as the brackets are just so pretty, they are sure to look beautiful in any garden setting.